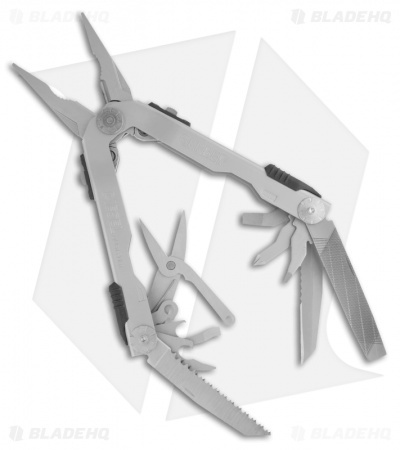 The Diesel Multi-Plier multi-tool from Gerber features individual stainless steel tools that are bigger than average, and more rugged than normal and each one locks into place for maximum safety and security. 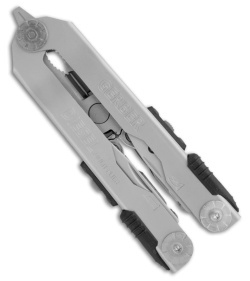 This stainless steel tool opens easily with one-hand and uses Gerber's Saf.T.Plus locking system. Comes with nylon sheath.